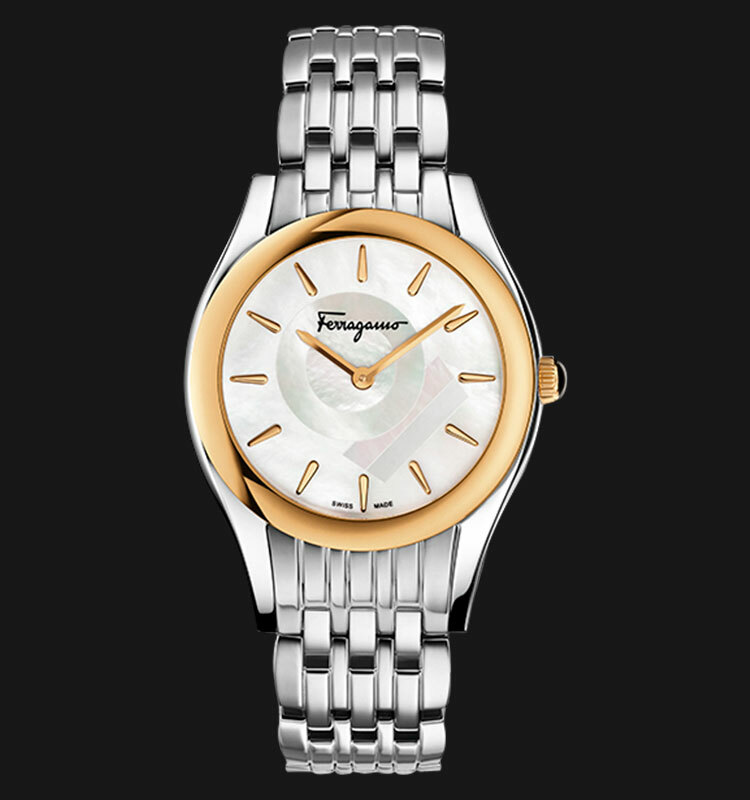 Discover why timepieces by Salvatore Ferragamo have a reputation for being elegant, tastefully modern, and fashionable. Find the watch you need, whether you’re shopping for a man or woman. Give yourself or someone you love an accessory that’s practical, reliable, and beautiful. Search through this collection to find just the right watch to match your lifestyle and personal tastes. Update your look with a women’s timepiece that’s versatile enough to go with you to the office and then out for the evening. Try on a stainless steel bracelet in one or two tones. Choose between bezels that are smooth and plain or ones that have jewel accents for a dressier occasion. 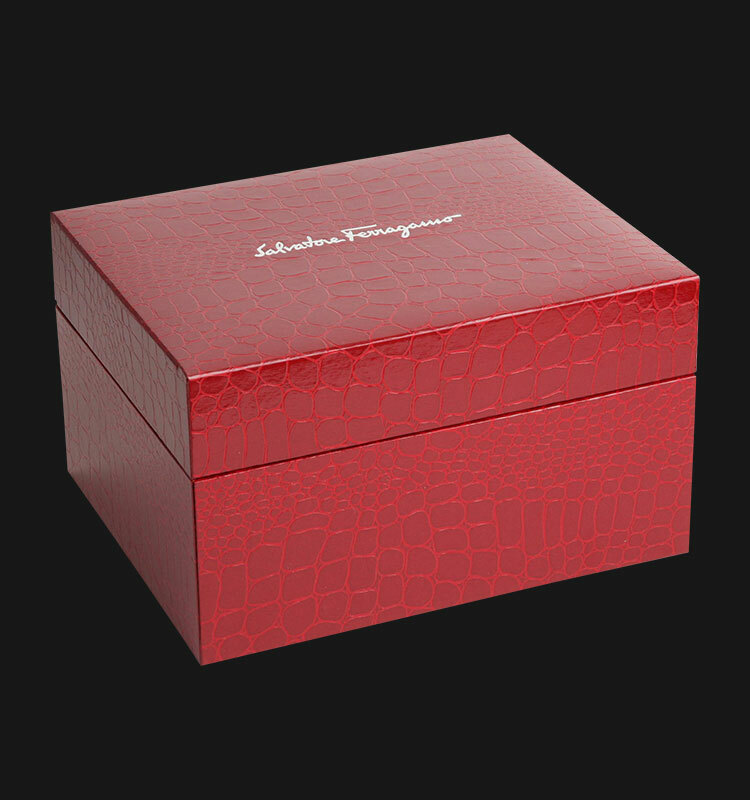 Indulge your love of luxury with a calfskin leather strap or diamond accent marker. Decide if you want Roman numerals, dots, markers, or just a few numbers on the face. Subdials are also an option. Enjoy the added security of owning a watch that comes with some degree of water resistance. Rely on these timepieces that use Swiss quartz movement for precision.